Word-of-mouth marketing is arguably the most effective form of marketing available. If your message can resonate with your most loyal customers, they will sing your praise and actually do the marketing for you. 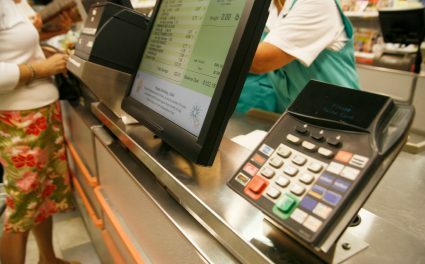 These customer-generated messages are especially powerful because word-of-mouth marketing statistics show that 84 percent of consumers trust recommendations from family, friends and colleagues, and 68 percent trust online opinions from other consumers. If you’ve always dreamed of getting word-of-mouth marketing but are unsure how to make it happen, you will enjoy this issue of the Smart Hustle Recap. We also have articles that are sharing tax time tips and tips for becoming a better manager. Small busineses can fork over a lot of dough for marketing, but arguably the most effective type of marketing is free: word-of-mouth marketing. This article is based on an interview with Olga Kay, owner of a business that makes fun socks for millennials, called MooshWalks. Olga has successfully engaged her loyal customers and social media followers to do the marketing for her company. This article combines advice from that interview plus extra tips so you too can activate word-of-mouth marketing for your business. 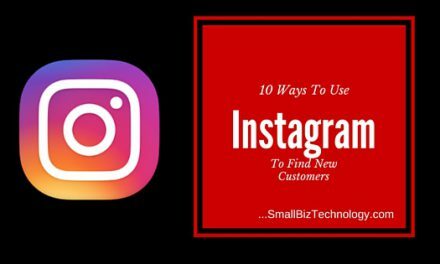 Click to read Simple Ways to Get your Customers to Do Your Marketing for You. Small business tax filing is not something that most of us look forward to – but once again, we find ourselves nearing the deadline for 2015 tax filing. If you are still gathering your documents, you will appreciate these small business tax tips from Candace Klein of Dealstruck. Click to read 5 Solid Tax Tips for Filing as a Small Business. When you start a small business, you inevitably throw yourself into the role of ‘manager,’ whether you are leading a small team of employees or working with freelancers online. How the manager handles employees and work situations can greatly impact the success of the business operations – and no matter how good you are, we could all stand to improve our managerial skills. This article shares advice from Michael Riley of Vayner Media – ten tips that will help you successfully lead a team of workers. Click to read 10 Tips for Becoming a Better Manager. 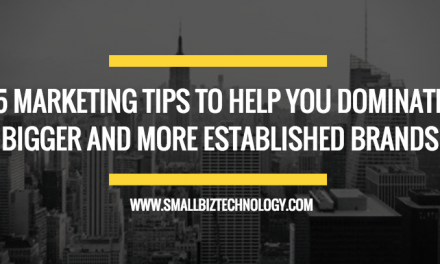 Marketing, managing, tax filing – what is on your small business to-do list this week? 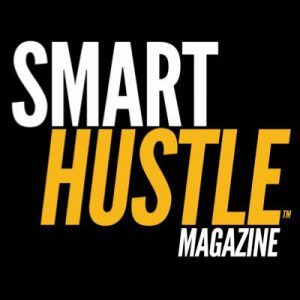 Get help with the articles above and for other small business advice, check out the Smart Hustle home page.